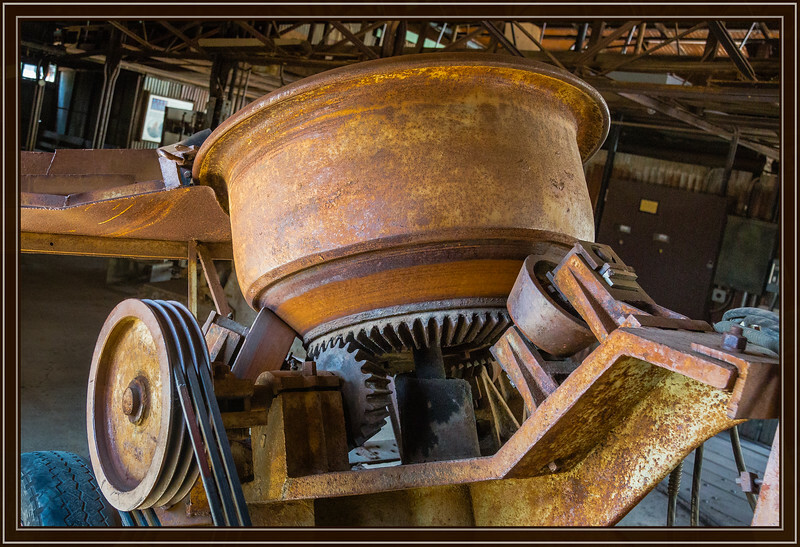 Grass Valley, CA - Empire Mine State Historic Park - Gears, Wheels, Shapes and Rust. What else could you ask for? .... and you’ve captured it marvelously! You did a fabulous job capturing this piece of machinery. Super colours and textures. That is a superb piece of industrial history. Excellent capture. Nice combination of wheels, lines, patterns and rust!